WHOA! 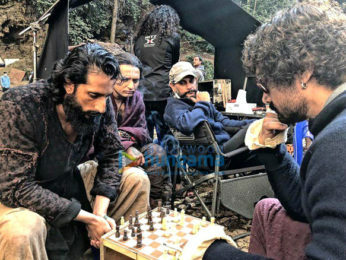 Thugs Of Hindostan star Aamir Khan takes over Google Maps this Diwali! Gear yourself up for Aamir Khan aka Firangi to be your companion and road guide starting tomorrow! 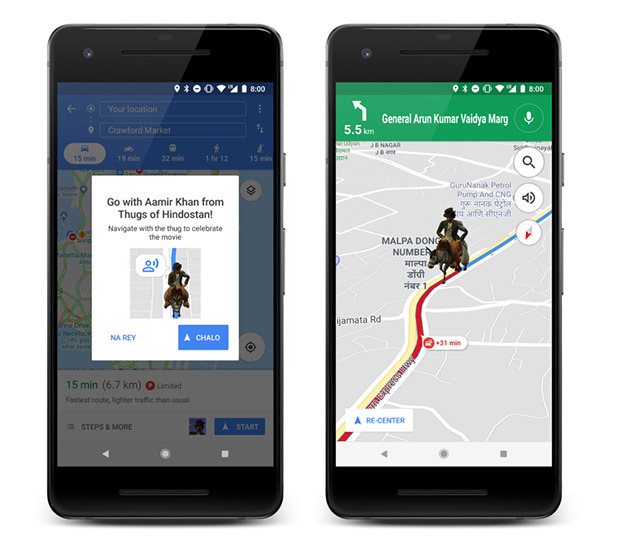 For the first time ever, a film’s character is set to take over Google Maps in India and we have exclusive information that users of the app will be pleasantly surprised to find Thugs of Hindostan’s Firangi Mallah helping users to navigate through Indian roads! 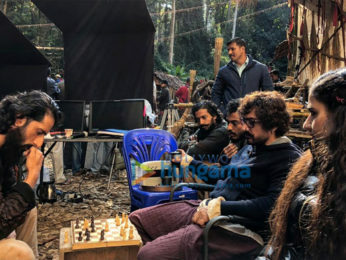 The team of Thugs of Hindostan has joined hands with Google Maps for a one of its kind innovation that is set to create a benchmark for movie marketing! Beginning today, commuters will have the option to drive along with Firangi on their Android or IOS smartphones. What’s humourous is that the users will find Aamir riding his pet donkey from the film throughout the journey! Google and YRF have also incorporated Firangi’s catchy dialogues from the film that have been loved by audiences like “1-2-3 quick march”, etc for an unique user experience on the app. 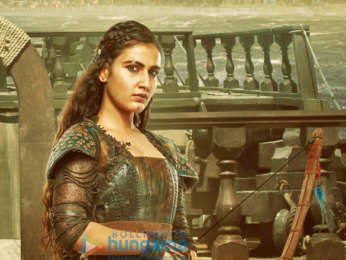 “Thugs of Hindostan is a very special film. As YRF, we are on the journey to create many firsts with it. It’s not only the biggest Bollywood movie produced till date but also for the first time ever brings together the two legends of Indian Cinema, Mr. Amitabh Bachchanand Mr. Aamir Khan. We were aware that no marketing idea that we implement can eclipse this. So we had to think of creating a first time, unparalleled and unrepeatable marketing idea to promote this film. And in Google Maps we found a perfect partner to do so. Google Maps is now a household name in India and is extensively used to travel around in our daily lives. We had a great time working with the team at Google to make ‘Firangi’ a part of these journeys, We are confident that people will love the experience and of course the movie,” says Manan Mehta, Vice President – Marketing and Merchandising, Yash Raj Films. There's a reason why he is being called as marketing genius. Sahi hai tks... And bollyranga r u on twitter?. I think i've asked this 100 times plz answer this. Yes, I'm. But I keep my timepass accounts and work related things separately. 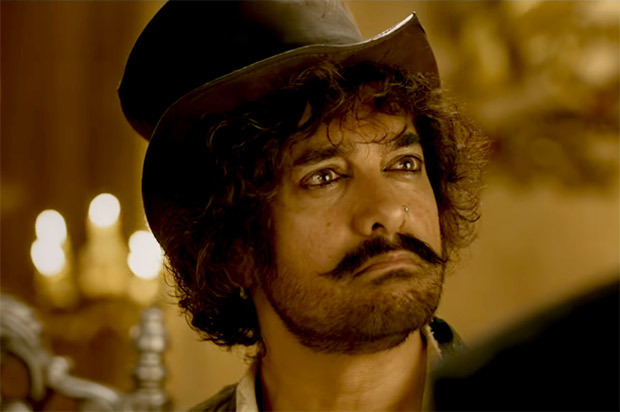 You will rarely see a post related to Aamir on my twitter timeline, Most probably 1 post in a year. It's gonna be EROS vs YRF again next Diwali 2018. 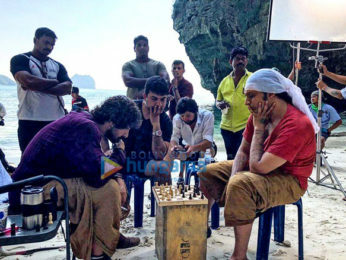 Haathi Mere Saathi vs Thugs of Hindostan. Will it get worse like Diwali 2012?